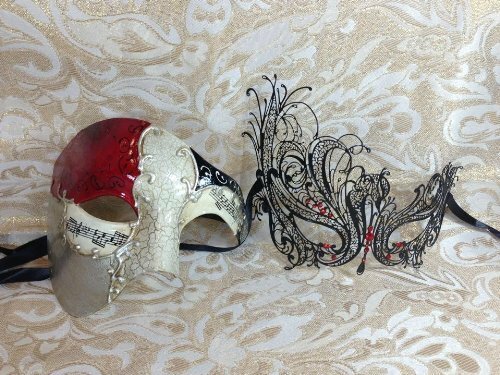 The mask is designed with intricate Venetian details. 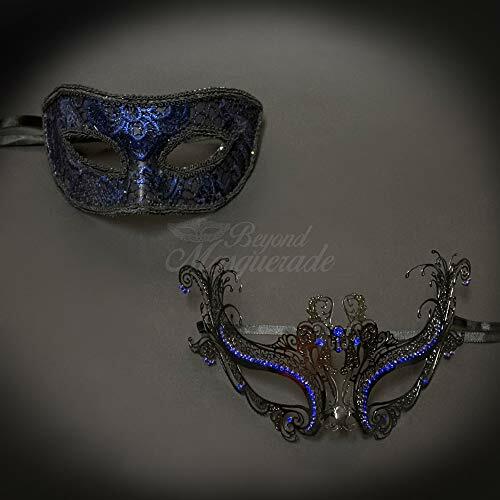 ;Wearing this gorgeous mask will give a stunning and lasting impression of a life time at any events. 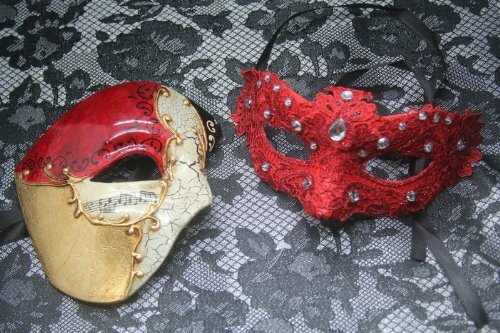 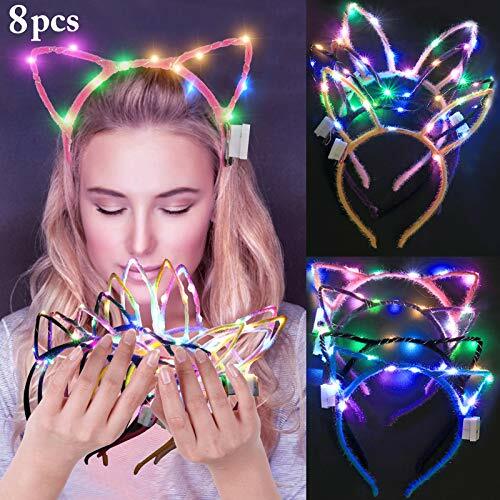 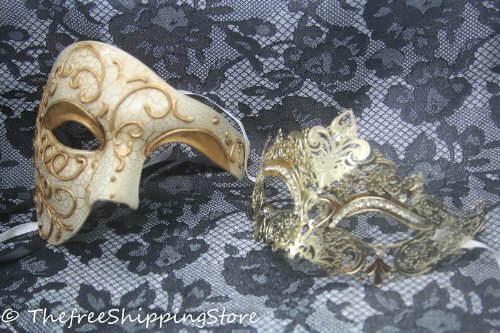 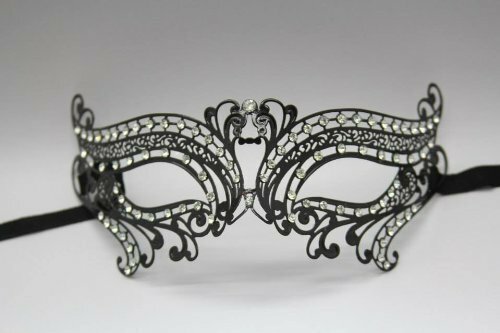 ;Excellent to wear to Mardi Gras, Costume, Prom, Dance Parties, Mask Events & More. 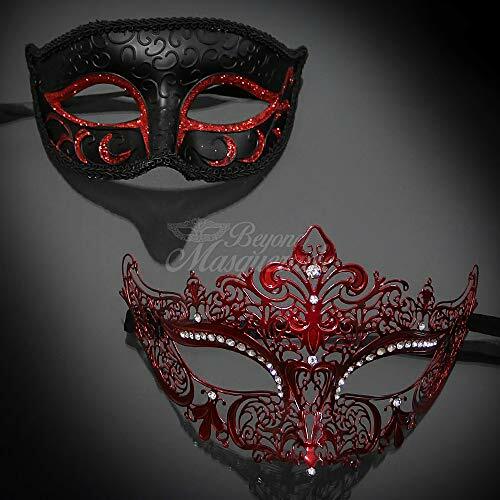 ;The mask is secured with two black ribbon ties for easy wear and adjustment. 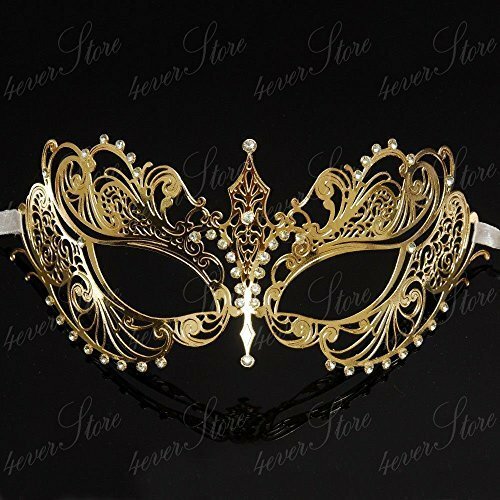 ;Made with light weight materials for comfortable wear.